MEMBERS: Magnus Klavborn (The Duskfall ex. ENGEL) - lead vocals. Ronnie Nyman (Nightrage, Always War) - lead vocals, J.B - guitar. 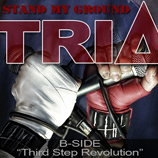 RELEASES: "Stand My Ground" Digi-single (2013). 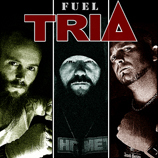 "Fuel" Digi-single (2014) Re-release of EP "Third Step; Revolution" coming in 2015. 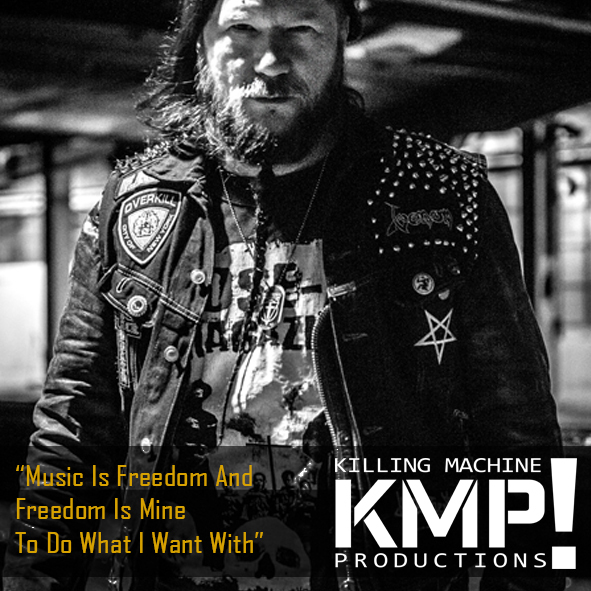 When producer J.B heard that his friend Magnus Klavborn left his band ENGEL, J.B thought to ask if Magnus was interested in doing some vocals for five songs he had written a while ago. J.B suggested him to listen to a couple of songs he had written and get back if he was interested. When speaking the next time Magnus was all aboard and they also came to the conclusion that it would be cool with a second lead singer to duel with in the songs. Both J.B and Magnus had long time friend and singer Ronnie Nyman of hard-core act Always War (also lead vocalist in Nightrage) in mind and Ronnie said Yes right away and so the co-operation could begin. Their first writing session was very relaxed and had a great feel to it. The dynamic felt right instantly and all three found their place in the creating process right away. A six track EP was written and recorded and will be re-released in 2015 (was released as download but taken down shortly there after). The trio will also start writing and recording a full length album in 2016 and planed to be release the same year. 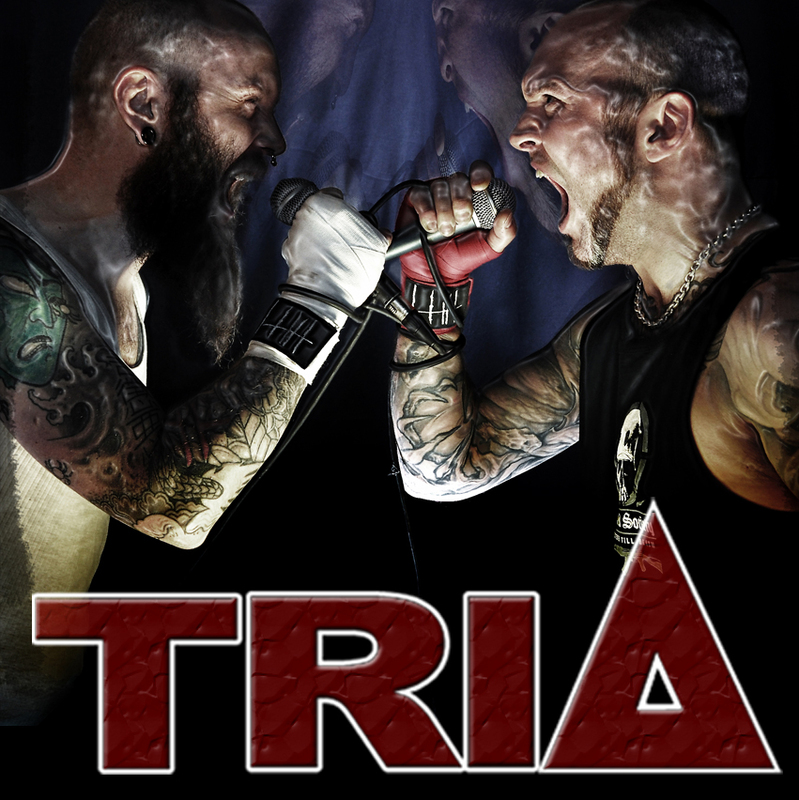 Three of Swedens most powerful frontmen on stage joins forces under the name TRIA.